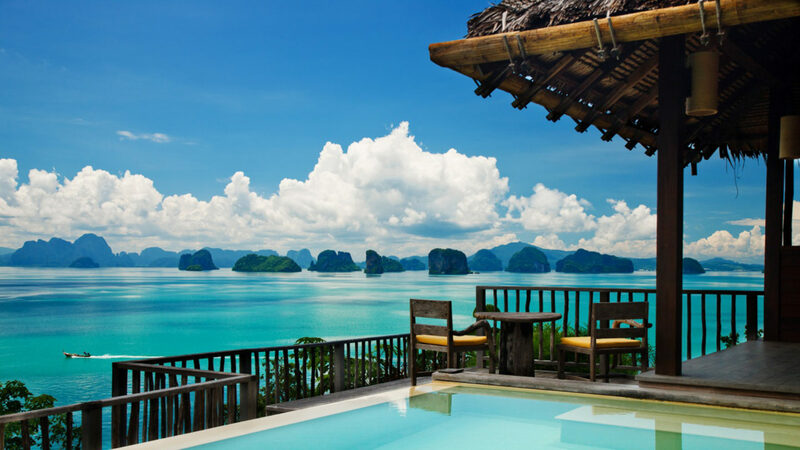 Six Senses Yao Noi is a visual feast for guests captured by dramatic limestone pinnacles rising from the waters and sweeping panoramas of southern Thailand’s Phang Nga Bay. Accommodation options abound with a variety of pool villas that suit the tastes of all types of travelers. The premier Beachfront Pool Villa Suite has a spacious garden with a magical path leading from the private infinity-edge pool directly onto the beach. 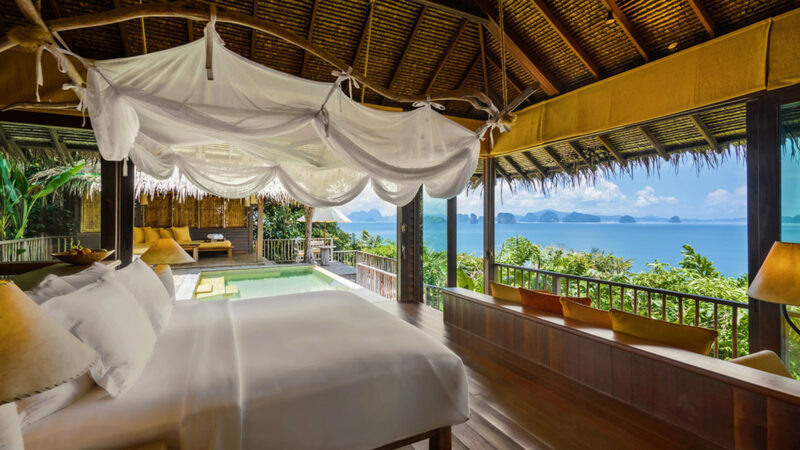 The Six Senses Spa, fashioned after a northern Thailand village nestled in a tropical hillside, is where therapists nurture guests with Thai healing practices that soothe the mind, body and soul. Several dining options await, from the farm-to-table European fare at The Dining Room, where off-menu specials include a creek meandering beneath a glass floor and a Chef’s Table for private dining. Thai specialties are served at The Hilltop Reserve. 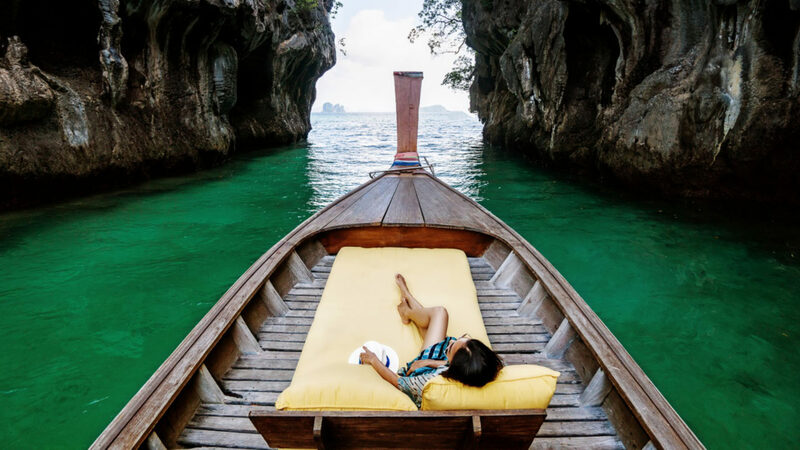 Active travelers enjoy mangrove kayaking tours, island hopping on the resort’s luxurious long tail boat, or even putting their hand in the ring at the on-site Muay Thai boxing ring. trained to anticipate every whim. 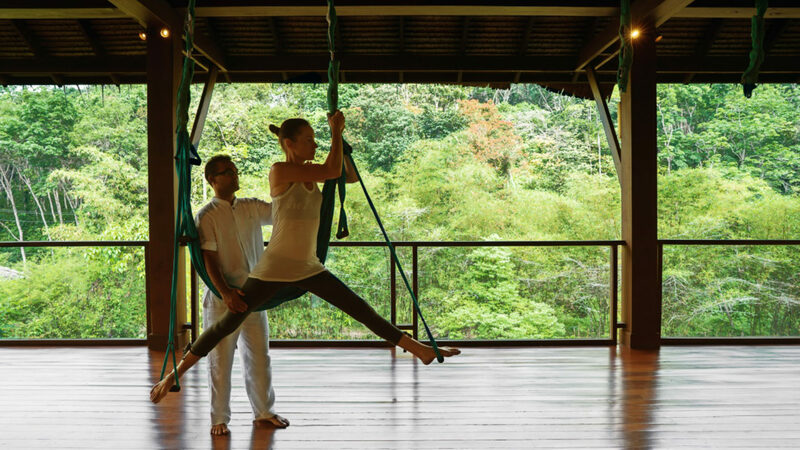 All villas have open-style bathrooms, creating an atmosphere of space and light within and boast magnificent views of the bay and surrounding forestation. Local building techniques have been adopted, using natural materials that are in harmony with environment. 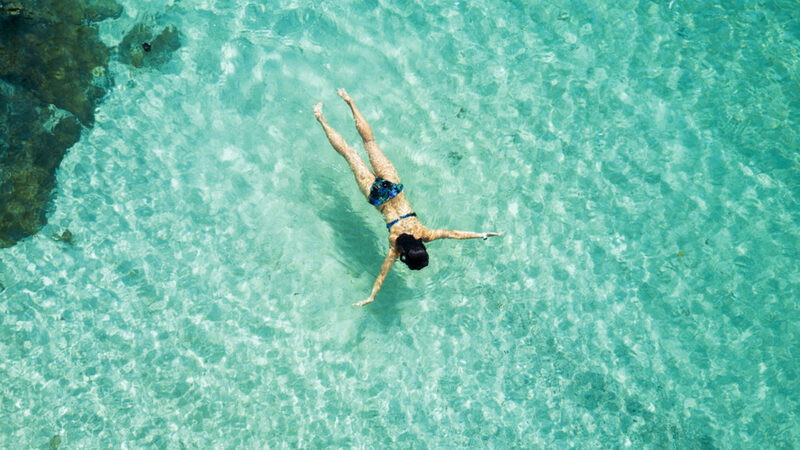 In addition to the 29 Pool Villas, 14 Deluxe Pool Villas, 7 Pool Villa Suites, and 4 Family Pool Villas, there is a new romantic retreat called The View, a four-bedroom pool villa, and The Retreat that can accommodate up to six adults. 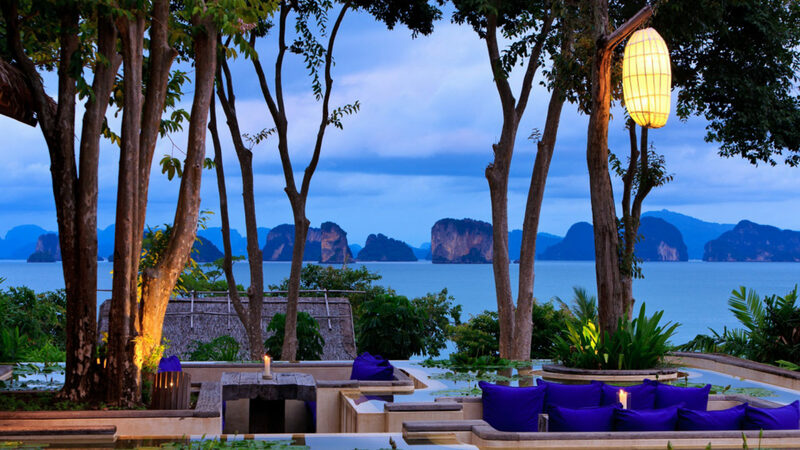 Six Senses Yao Noi is located midway between Phuket and Krabi among the awe-inspiring limestone pinnacles of Phang Nga.